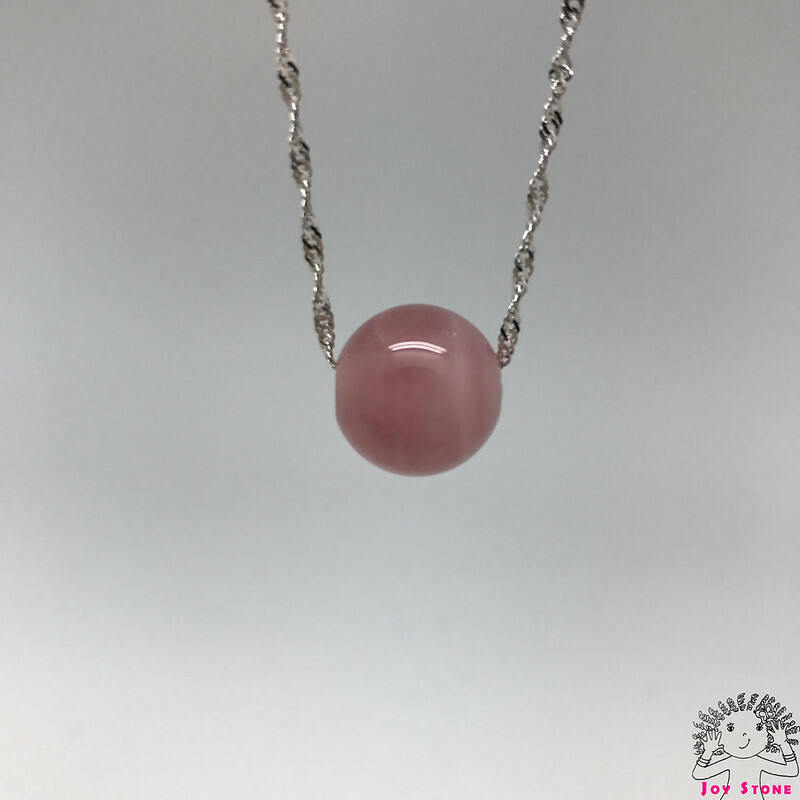 This natural and untreated Rose Quartz Necklace was hand-cut and polished from natural color rose quartz rough. 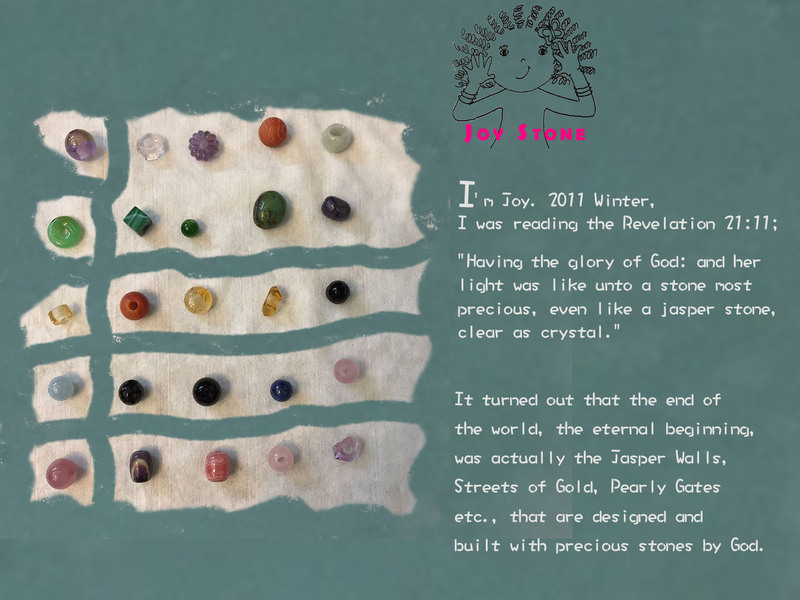 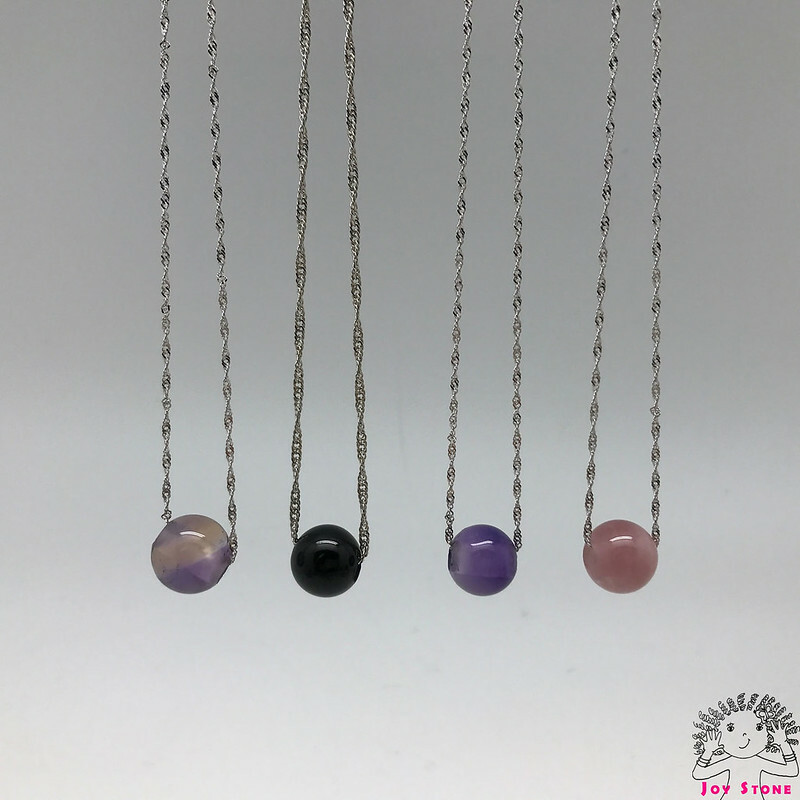 These translucent rose quartz beads have very rich natural color, and they show amazing natural color under daylight. 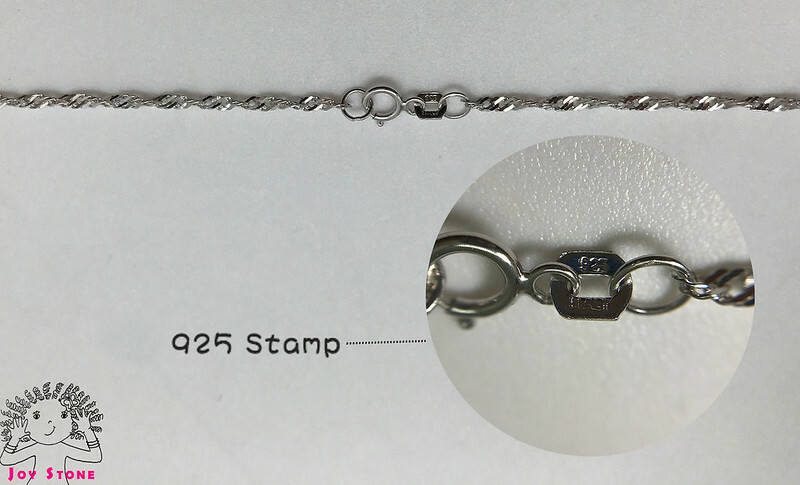 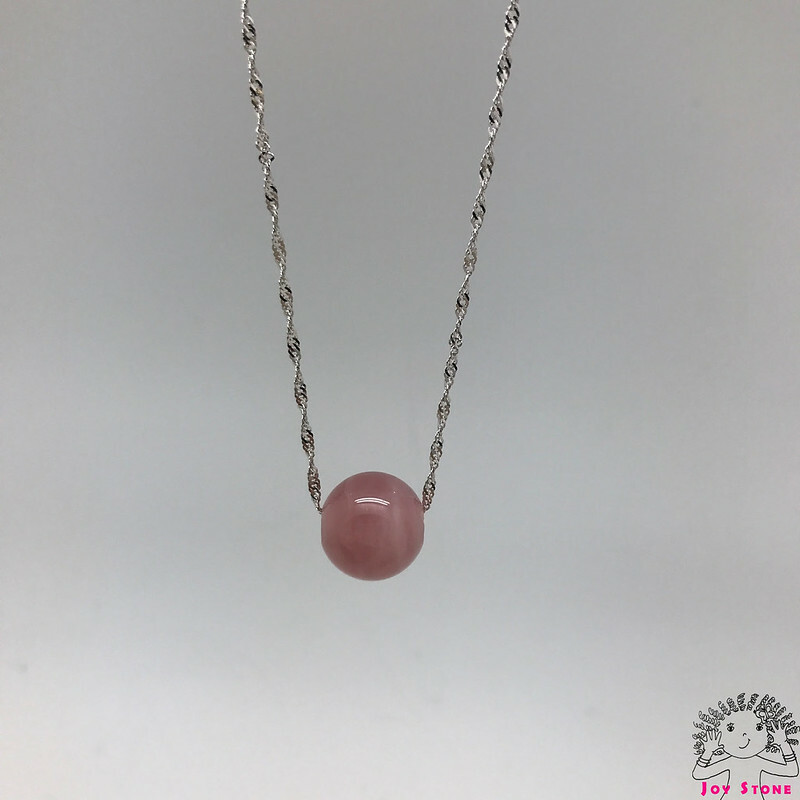 The rose quartz was hand-ground and polished into bead which was then drilled into this rare quality rose quartz necklace with a sterling silver chain.